If you lead a busy life with a hectic schedule, you likely don’t have time for a broken washing machine. A washing machine that isn’t functioning means you and your family also aren’t functioning! Scheduling time between after school activities or weekend games to make a trip to the laundromat is exhausting. You have a real dilemma — should you send your kids to school in dirty clothes or try and fix the appliance yourself (which requires more time)? Try not to fret too much! There are some common things you can inspect and possibly fix yourself — and then if you need backup — call us at Air Nation. First things first, check and ensure the washing machine is plugged in! We’ve encountered countless amounts of red faces from customers who had unplugged appliances! If your washing machine won’t spin, inspect the lid switch assembly. This piece prevents the washer from spinning when the lid is up. This device breaks or becomes faulty over time. 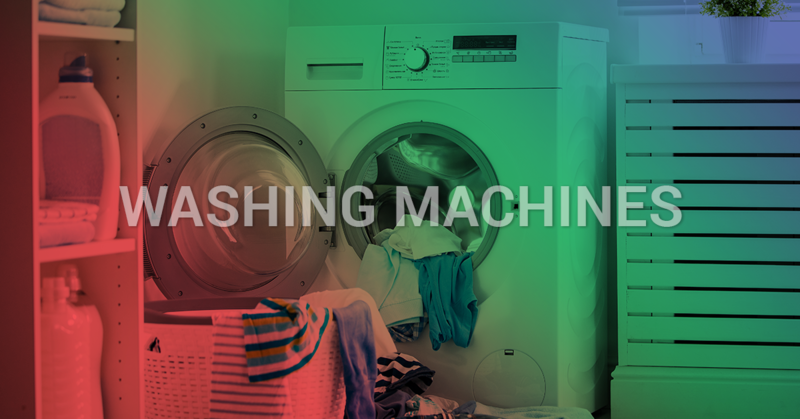 When your washing machine becomes so loud and so noisy that it is keeping your family up at night, it could be related to a couple of different appliance pieces. It could either be the tub bearing or rear drum with bearing. If you’re adventurous, get out your manual and see if you can fix it yourself. It may require specific tools and parts, so in this case, give us a call! At Air Nation, we have over 15 years in the appliance repair industry, which has enabled us to start small and grow our business to encompass both the Seminole and Volusia counties in Florida. People choose us for a reason — we’re highly-skilled appliance technicians who complete each service project with integrity. 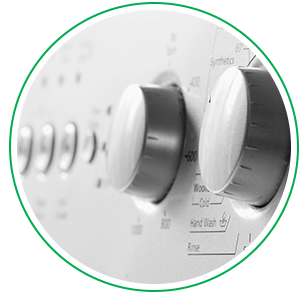 If you’re ready to get your washing machine up and running once again, please give us a call today!